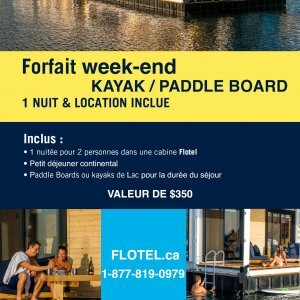 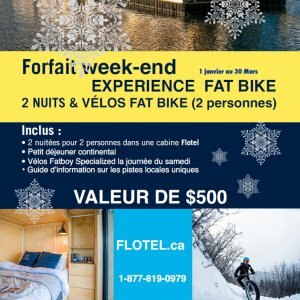 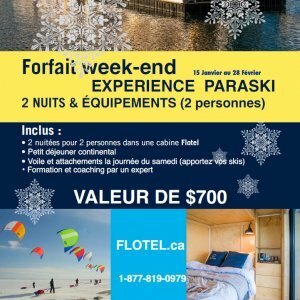 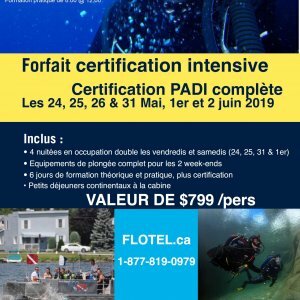 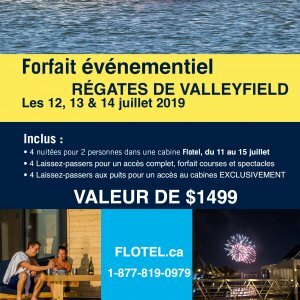 The Boutique - Flotel Inc.
Flotel offers unique experiences tailored to make you enjoy the region of Salaberry-de-Valleyfield and everything it has to offer! 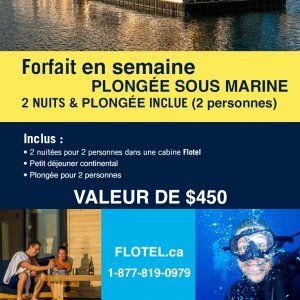 I agree, to receive news, promotions and events from Flotel. I understand that I unsubscribe at any time.